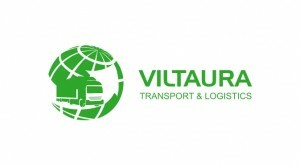 JSC ”Viltaura” can offer modern warehouse complexes for all types of cargo. The room is heated, and the client loads the layout simplifies a modern, user-friendly shelving system. We can also offer cold storage, which may be considered a low temperature cargoes requiring. Exporter’s behalf, represent the exporter for export procedures. Convenient geographical location, good access, all services provided by the complex, flexible prices, modern handling equipment and qualified staff provides the ability to simultaneously handle large vehicles and cargo traffic. Operating in accordance with the highest security requirements and standards of service. 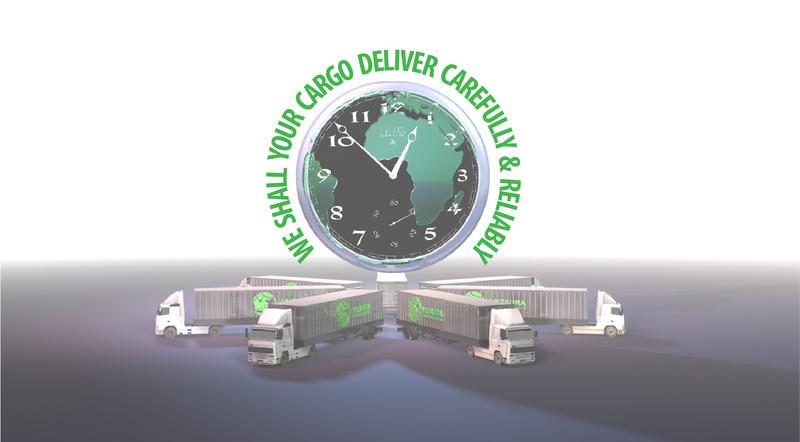 Loads are transported and delivered exactly on time. We are ready to firmly implement each of our customer’s expectations! Harmonious cooperation – one of the most important factors influencing the sound of all your different size and weight of freight under favorable conditions.